Choosing a baby name may seem like the most joyous task, but with so many baby name trends and options out there finding the perfect name for your tiny tot can actually be quite the struggle. Luckily, many mums can turn to baby name trends to seek inspiration in their time of need. One of the biggest baby name trends in recent years is gender-neutral baby names. This trend has been extremely popular with celebrities, including Gossip Girl star Blake Lively and her husband Ryan Reynolds who called their daughter James when she was born in 2014. Other famous faces have also been huge fans of the trend with The Good Place actress Kristen Bell named her daughter Lincoln and Neil Patrick Harris picked Harper for his daughter. The trend has also been a huge hit outside of Hollywood with tonnes of parents warming to the new trend. OnBuy.com shared the most popular unisex baby names, and some of them are the sweetest names that will be perfect for your little girl and boy. 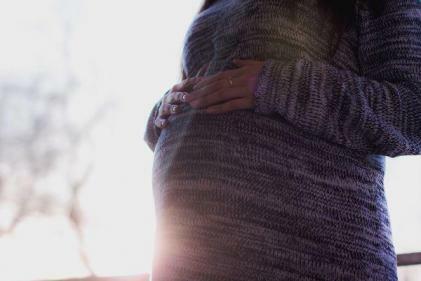 They spoke to parents about their favourite gender-neutral names, with 27 percent of them sharing that they have a child with a gender-neutral name. What do you think of this baby name trend?